Seal air leaks around doors and windows. Some people think that it’s only important to seal windows and doors during the winter months, but that’s not true! Air leaks will waste money all year long. During the cooling season, they allow cool air from your air conditioner to seep outside and warm air from outside to seep indoors. By sealing up your doors and windows with caulk and weatherstripping, you can keep your home more comfortable, lower your cooling bills and help your family’s allergy symptoms. Perform spring cleaning. 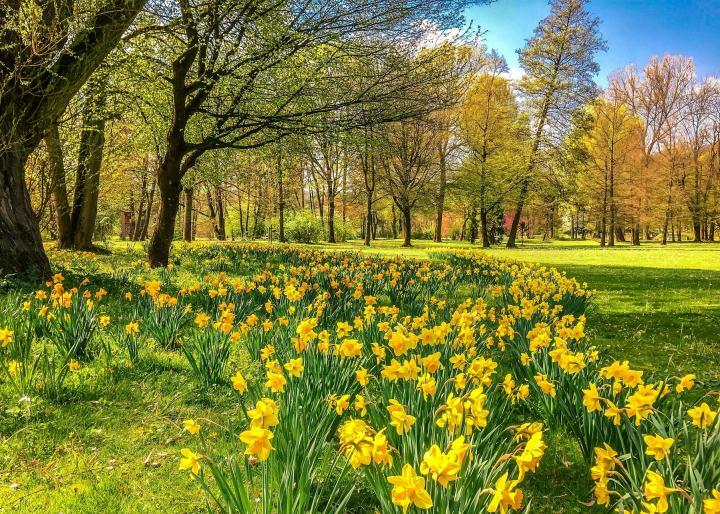 Spring cleaning is great because it allows you to declutter your home and make everything look fresh and new. 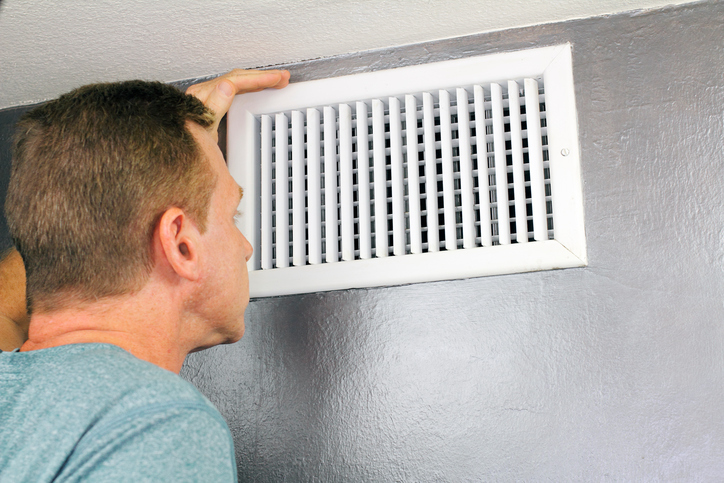 It’s also a good way to improve your home’s air quality at the source because you can remove dirt and dust from around your home that would otherwise get caught up in your home’s airflow and clog up your filter (or even worse, build upon your cooling system). 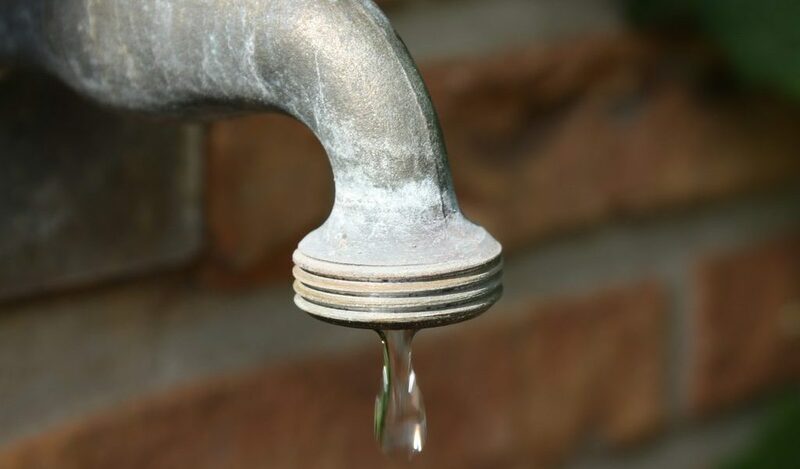 Green Apple Plumbing & Mechanical NJ are the experts you can trust. We have been serving the NJ area for years with professionalism and expertise. Customer service and care are always our number one priority. 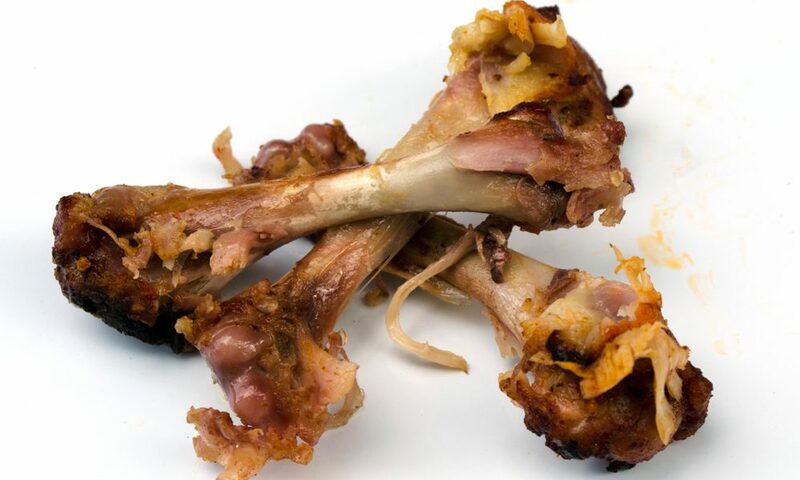 Egg shells can stick to the pipes and having enough of them in there could result in a clog. 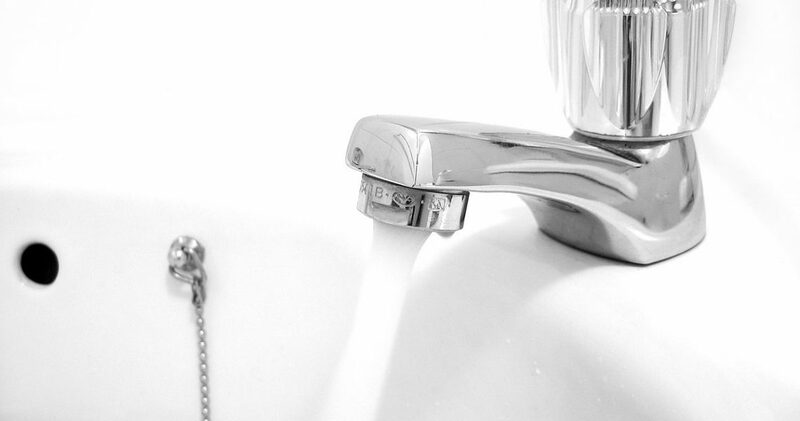 Following these tips can keep your disposal clean and fully functional. 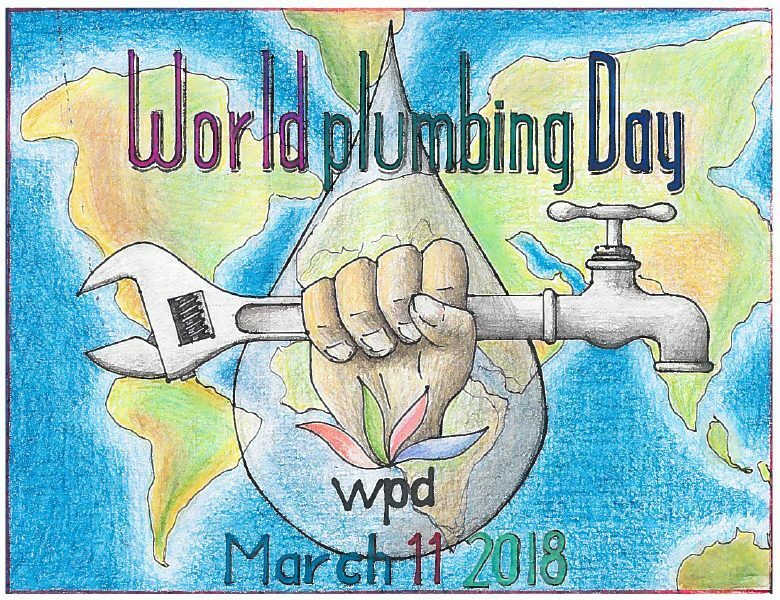 If you do run into problems with your garbage disposal, turn the power off at the circuit breaker before attempting to remove a clog or jam, or call a qualified Green Apple Plumbing & Mechanical NJ plumber to handle the repairs for you. 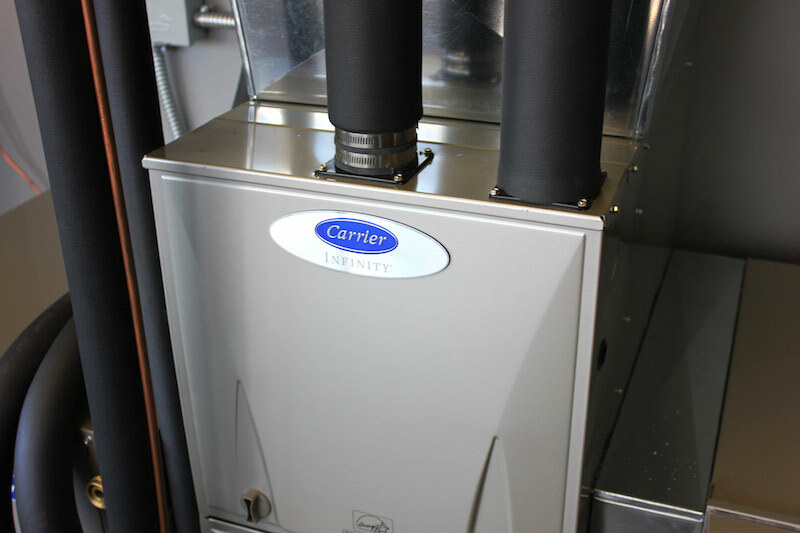 Be sure to have your furnace tuned up every year to prepare for several long months of persistent heating. Do not have just anybody take a look at your machinery. Be sure that a Green Apple Plumbing & Mechanical NJ service technician which provides both repairs and provides heating systems stop by. 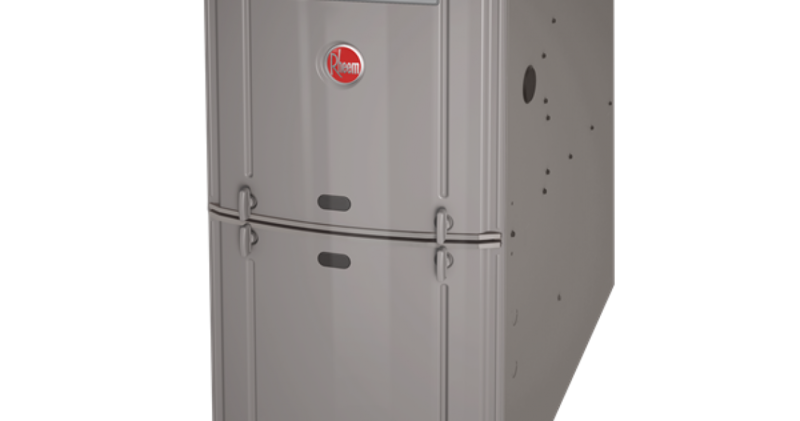 Green Apple Plumbing & Mechanical NJ technicians have the specialized expertise to recognize common problems, identify if your furnace or a related component is the cause of any potential heating problems, and fix these issues before you are left shivering. This is a big one: replace your furnace filter every single time it is dirty and as soon as it is dirty. 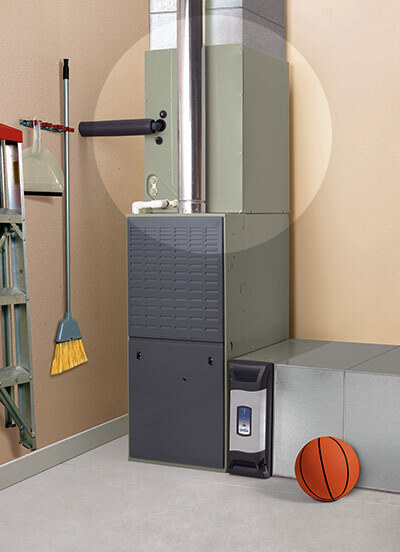 A dirty air filter can kill your furnace. Here is how: air attempts to flow to the furnace, but filter gunk impedes its path; this forces your furnace to work harder, which, naturally, results in a shorter life span. Think of how much worse off your car would be if you accelerated and braked drastically. 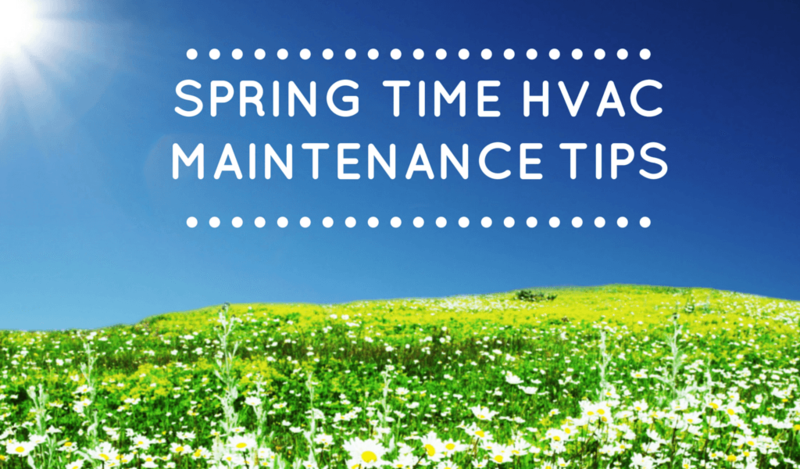 Your furnace filters should be replaced every month. Only a good, pleated filter will be sufficient for your system.